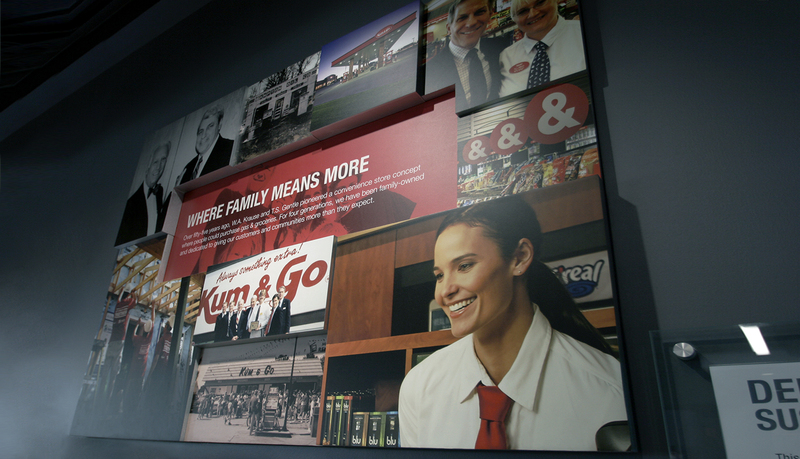 Kum & Go is a family-owned operation run by Kyle J. Krause, son and grandson of the original founders. 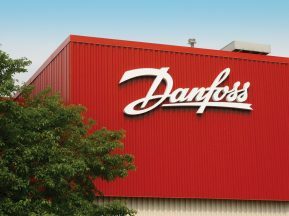 They employ 5,000+ associates in more than 400 convenience stores across 11 states throughout the Midwest. 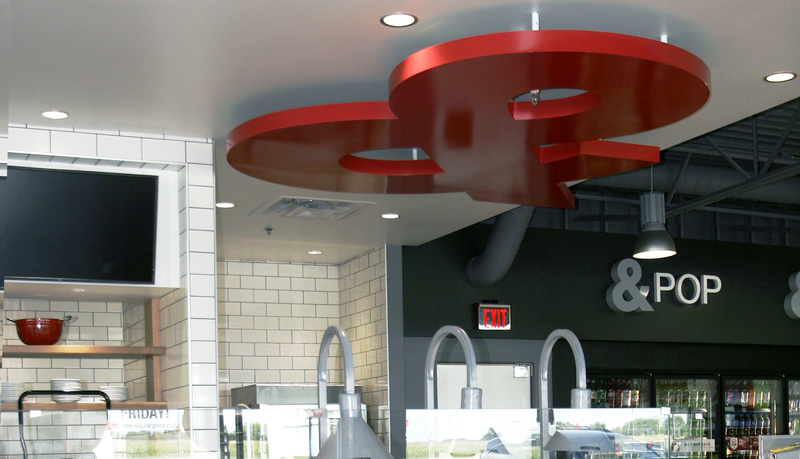 In 2015 Kum & Go initiated their Market Store Design concept. The center piece of the new concept was an expanded and open area designed to create and elevate the food experience. ASI was tasked with taking conceptual marketing designs for the new store image and developing them into a complete signage package. 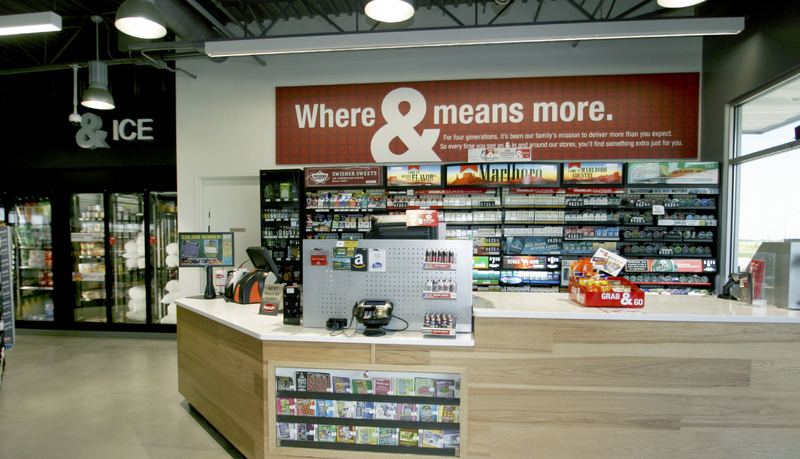 Kum & Go wanted a clean, simple look, but foremost was store signage centered around their identity program and corresponding to the new Marketplace brand. It was important to consistently adopt their colors, typestyles, use of the ampersand, artwork and photography. The primary goals were to direct customers to their points-of-purchase, and to market their free wi-fi, accessible seating, LEED initiatives and company history. 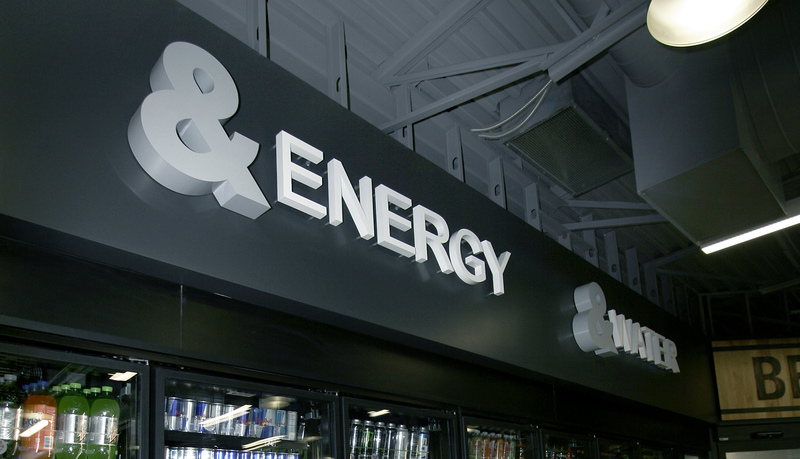 With 20-25 new stores being developed per year, from Colorado and Wyoming, South to Missouri and Arkansas, ASI was given a one-month lead time to produce and install signage for each store. The products needed to be durable as the stores are very high traffic environments. 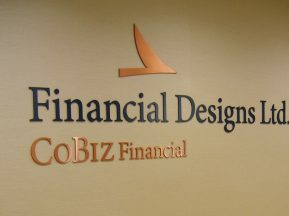 Signage types range from code to point-of-purchase to informationally branded graphics. 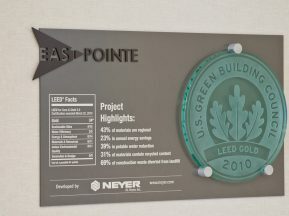 A focus on “green” is important for the new stores, and the initially developed new stores being LEED certified. Included in the solution were some exterior fuel column marketing frames. The large “Where & Means More” sign could not have seams or be made of a fabric material. So ASI ended up specifying a 15’-06” polycarbonate digital print. 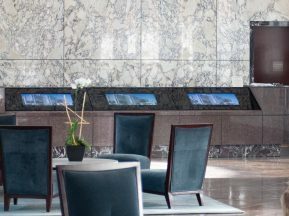 The interior “Heritage Wall piece is made up of varying depths of sign foam, utilizing various digitally printed historical photos, photos of K&G employees, and the ownership. The use of foam was important to keep weight down ensuring customer safety.